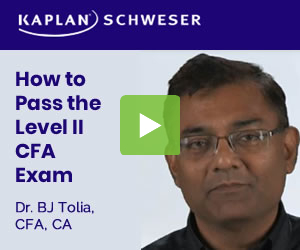 How is the difficulty level of CFA QB compared to the actual exam? Higher. However, the real exam can hide some “tricky” questions over there, so better study and understand the most you can.